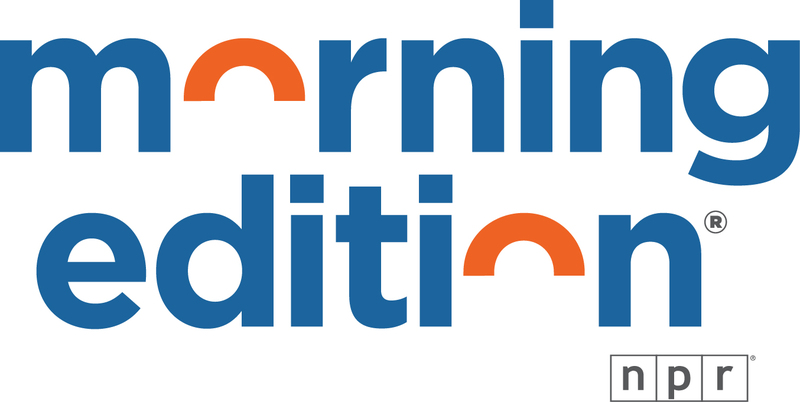 Weekdays 4 To 9 A.M. Weekdays 4 To 7 P.M.
Saturdays & Sundays 4 P.M. 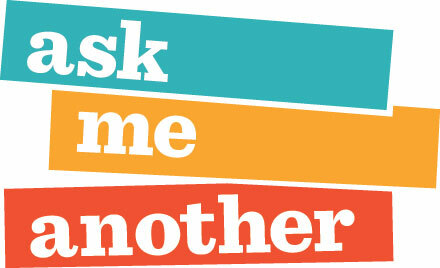 Weekdays 9 To 11 A.M.
1A is a show for a changing America, now airing on more than 230 stations. Every day, host Joshua Johnson convenes a conversation about the most important issues of our time. With a name inspired by the First Amendment, 1A explores important issues such as policy, politics, technology, and what connects us across the fissures that divide the country. The program also delves into pop culture, sports, and humor. 1A's goal is to act as a national mirror -- taking time to help America look at itself and to ask what it wants to be. The conversation isn't just on air. 1A invites the audience to join in. 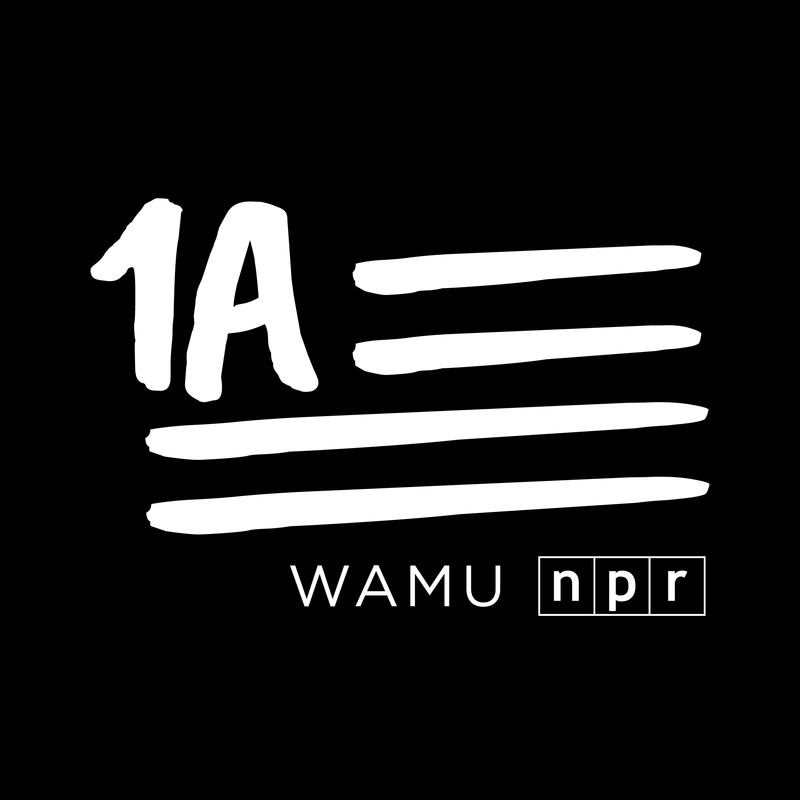 1A is produced by WAMU 88.5, and distributed by NPR. Monday Through Thursday 1 P.M. Award-winning call-in show hosted by Krys Boyd exploring current affairs, arts, science and more. Monday Through Thursday 2 P.M.
News and information from an unabashedly Texas perspective. No matter where you are, you're on Texas Standard time. 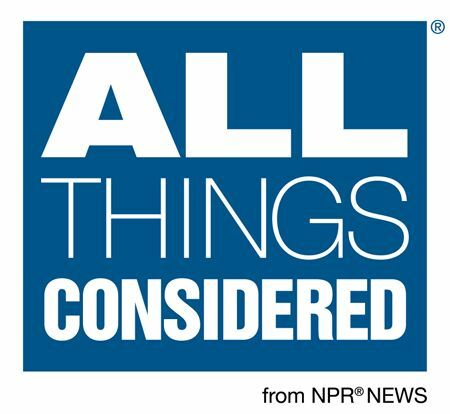 Monday Through Friday 3 P.M.
Go behind the headlines: From the economy and healthcare to politics and the environment – and so much more – On Point talks with newsmakers and real people about the issues that matter most. 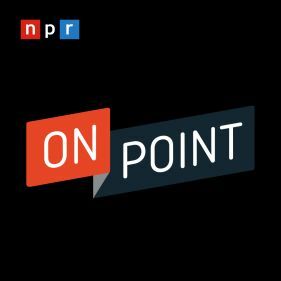 On Point is produced by WBUR and distributed by NPR. The program is hosted by WBUR's Meghna Chakrabarti and NPR's David Folkenflik. Saturdays 7 To 9 A.M. & Sundays 7 To 8 A.M.
Saturdays 10 A.M. & Sundays 3 P.M.
During each fast-paced, irreverent show, host Peter Sagal leads what might be characterized as the news Olympics. 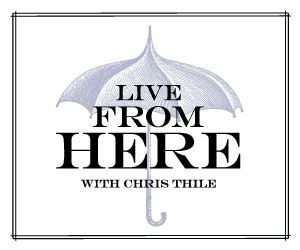 Callers, panelists, and guests compete by answering questions about the week's events, identifying impersonations, filling in the blanks at lightning speed, sniffing out fake news items, and deciphering limericks. Listeners vie for a chance to win the most coveted prize in radio: having any of our panelists record the outgoing message on their home answering machine. 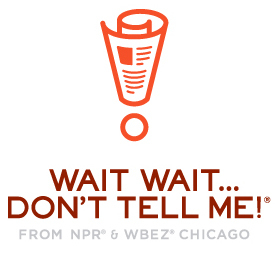 The show is a co-production of NPR and Chicago Public Media. Saturdays 5 P.M. And Sundays 12 P.M.